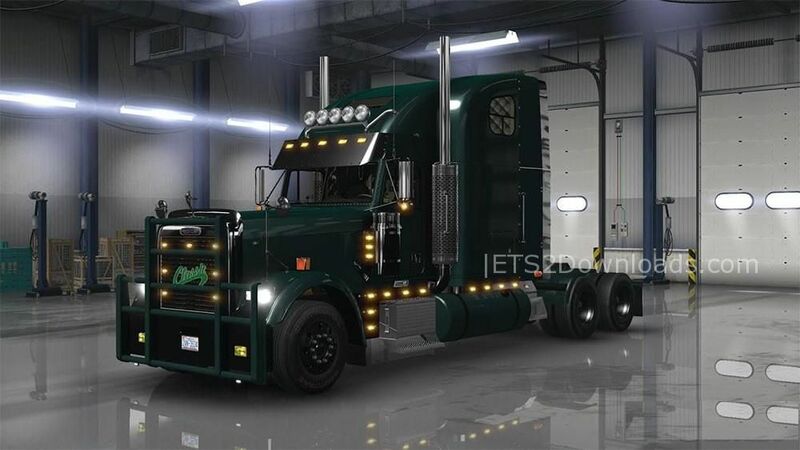 This truck is an edited version of the Solaris36’s Freightliner Classic XL with his permission. Added straight pipes and smoke. No need SiSl megapack addon (SiSl megapack V 2.3 include the def files). Credits: Solaris36, Softclub-NSK, Oleg Conte, Sergej Baltazar, dmitry68, Kriechbaum, Odd_fellow, Ventyres, John Ruda, memes, John Ruda, Drive Safely, Sliipais.